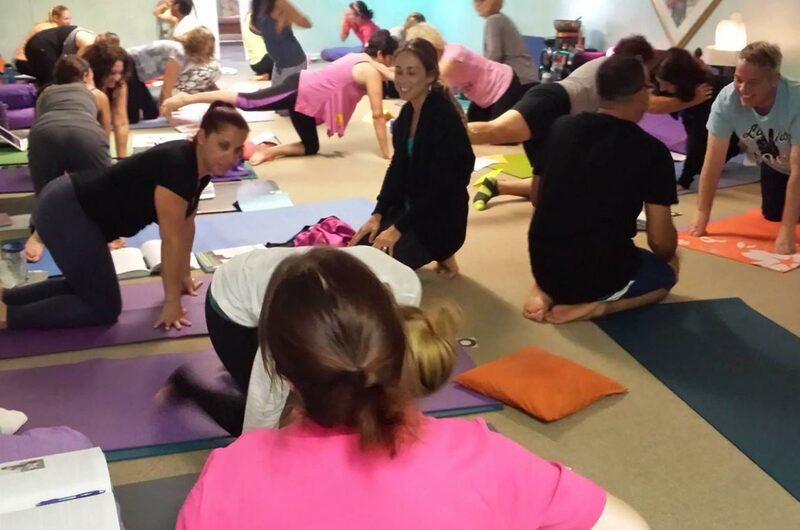 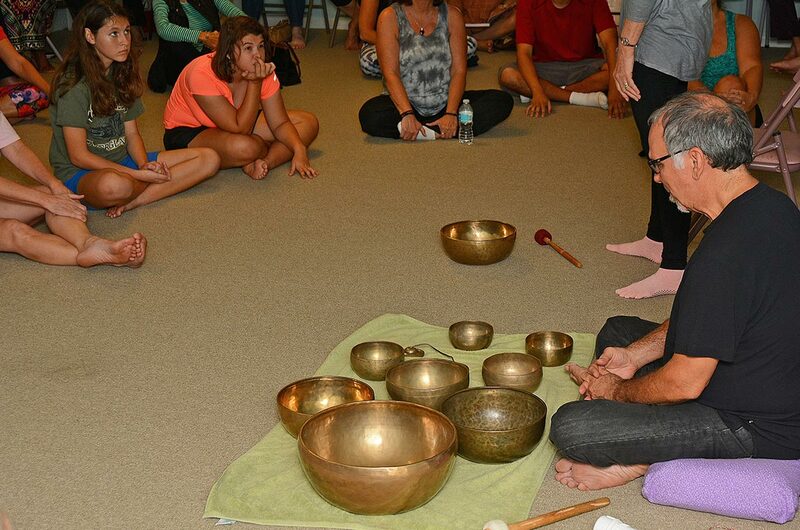 Established in 1968 and incorporated in 1971, our center is the oldest active yoga studio in South Florida. 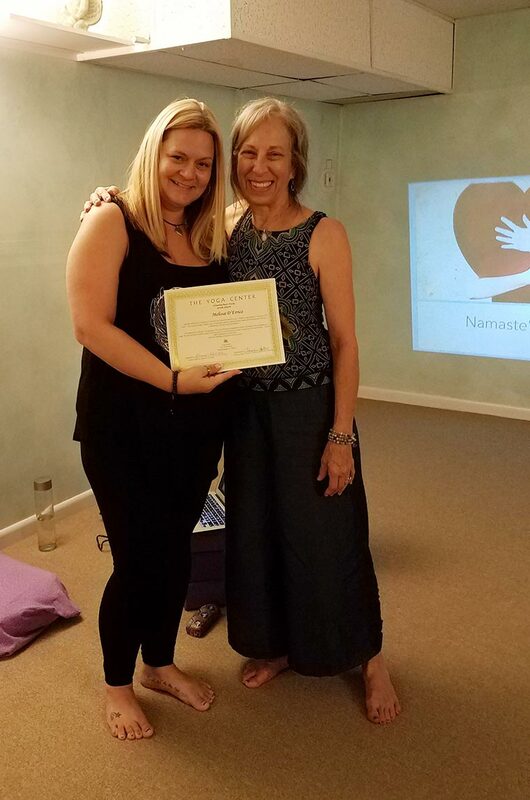 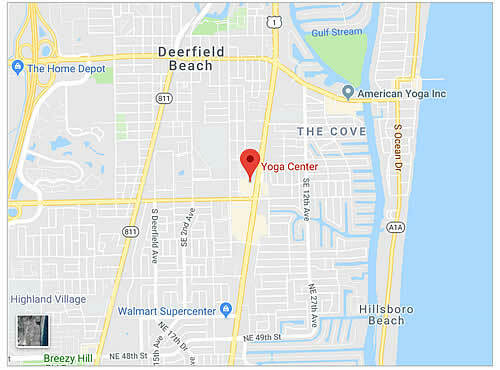 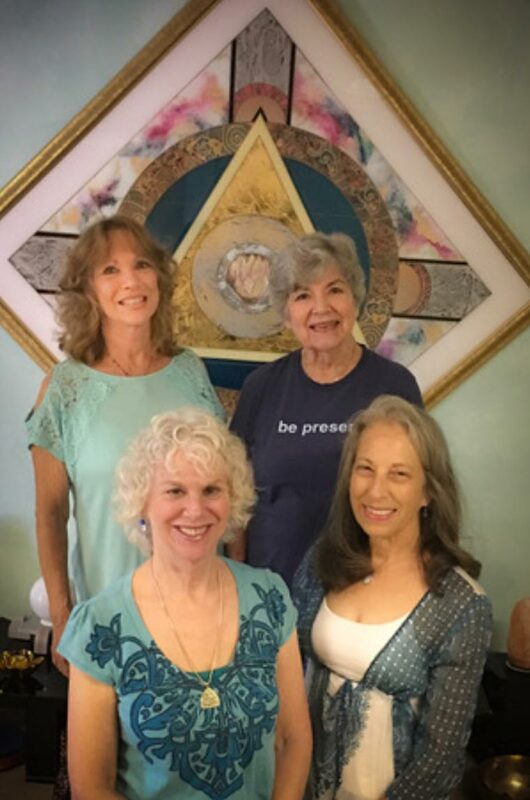 The Yoga Center of Deerfield Beach was opened by Madhu over fifty years ago in memory of her daughter, a young yogini, Gail Teichmann. 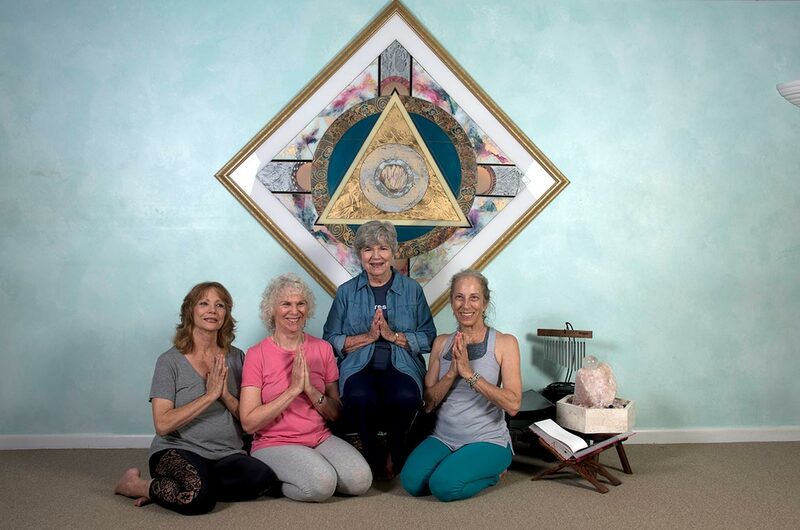 Gail had served youth and cared for animals at a Ma Yoga Shakti Mission in India. 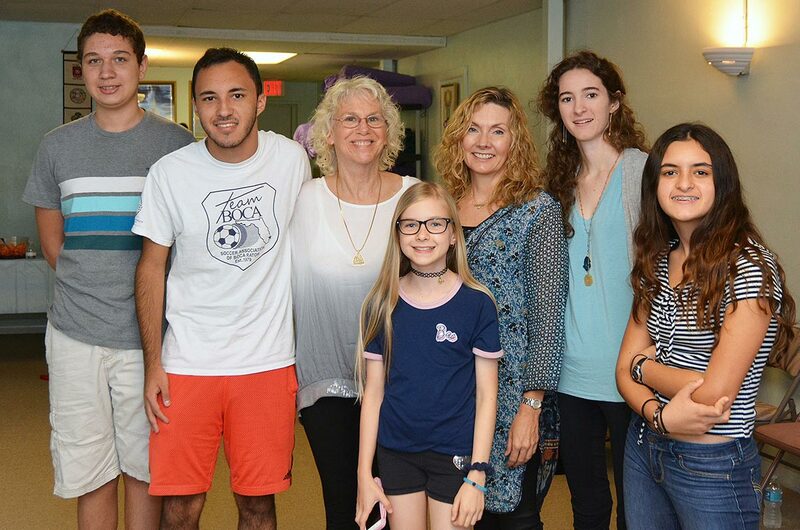 Dotty Zevin owned the center for 27 years. 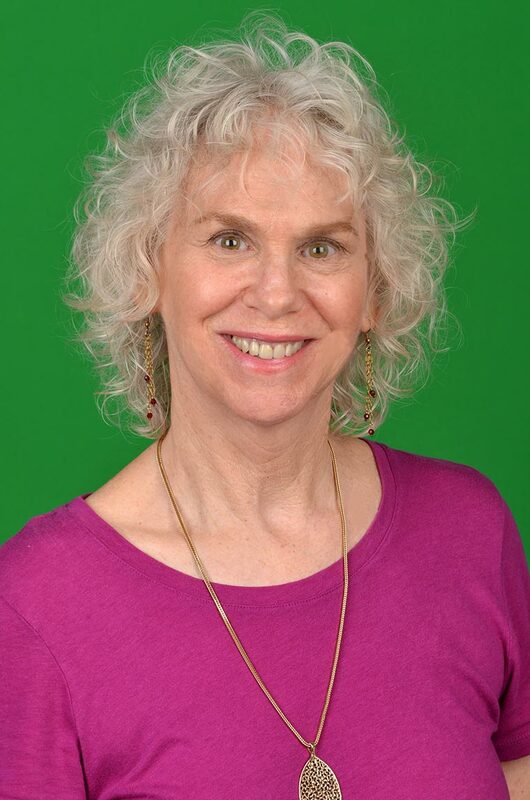 Louise Goldberg became the owner/ director in 2016. 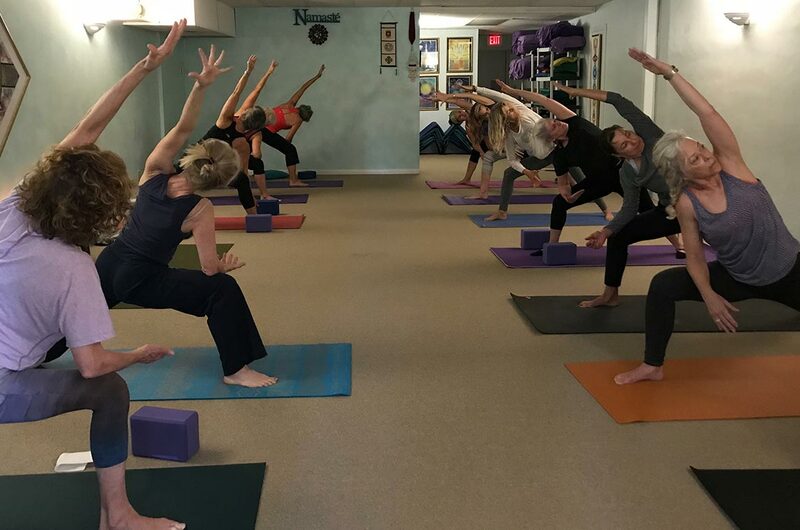 Today the Yoga Center hosts a variety of yoga classes every day of the week. 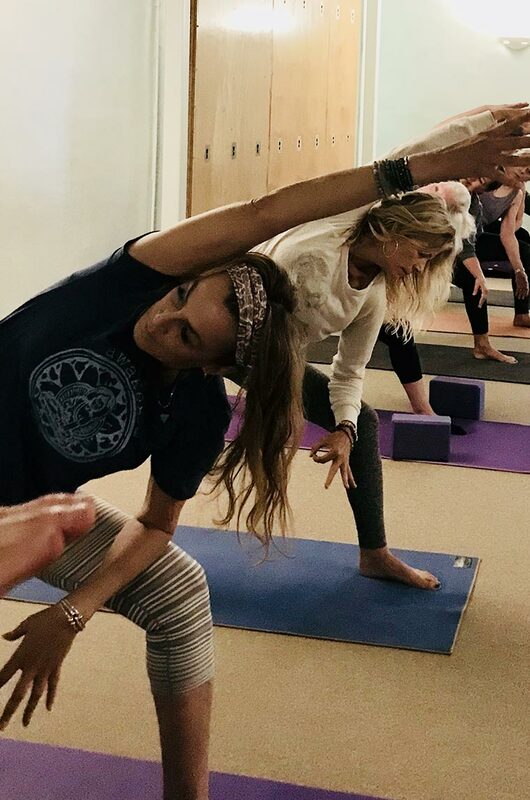 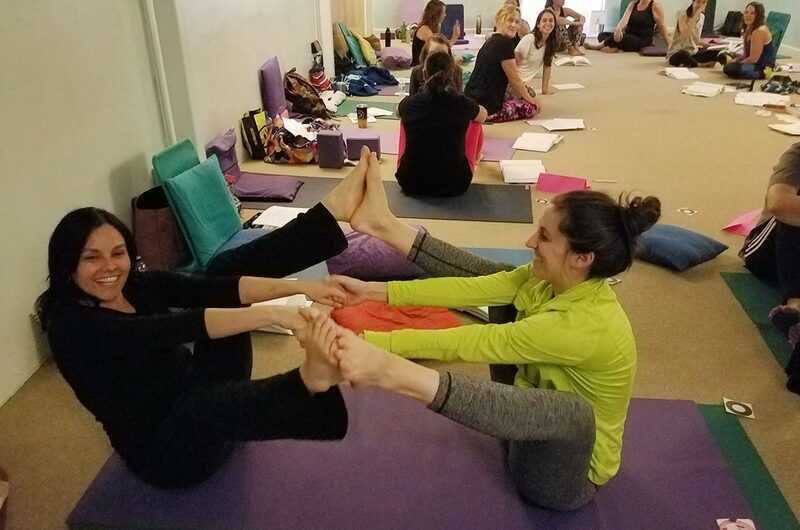 Day and night classes include Hatha Yoga, Gentle Yoga, Restorative, Stress Reduction, Yoga Basics, Yin Yoga, Yoga for Back Health, Yoga for Core Strength and Balance, Children's Yoga, Yoga Flow, Wall Yoga, Yoga Fusion, Feldenkrais, and Tai Chi. Our teachers represent many different backgrounds of yoga. 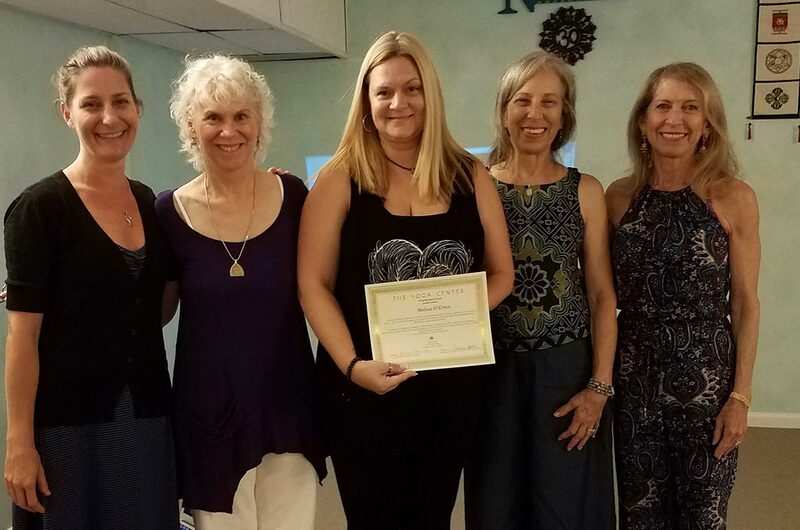 All are Registered Yoga Teachers (RYT) with Yoga Alliance. 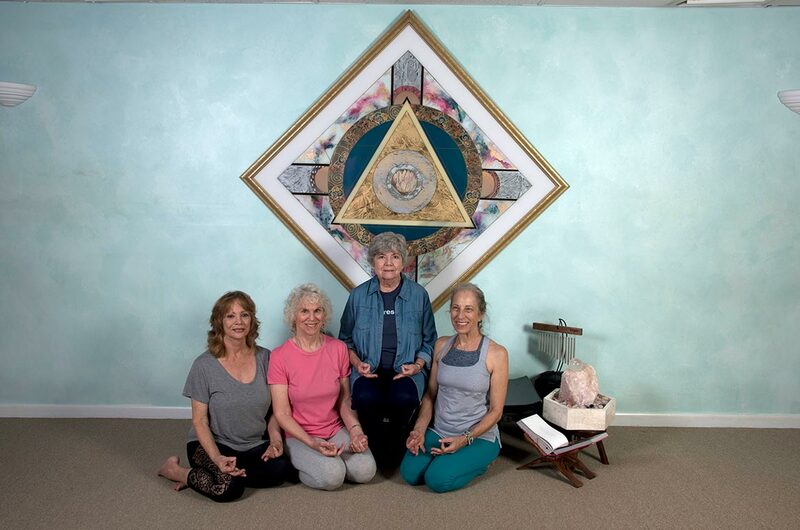 The touchstone of the Yoga Center is the Teacher 200-Hour Training Program. 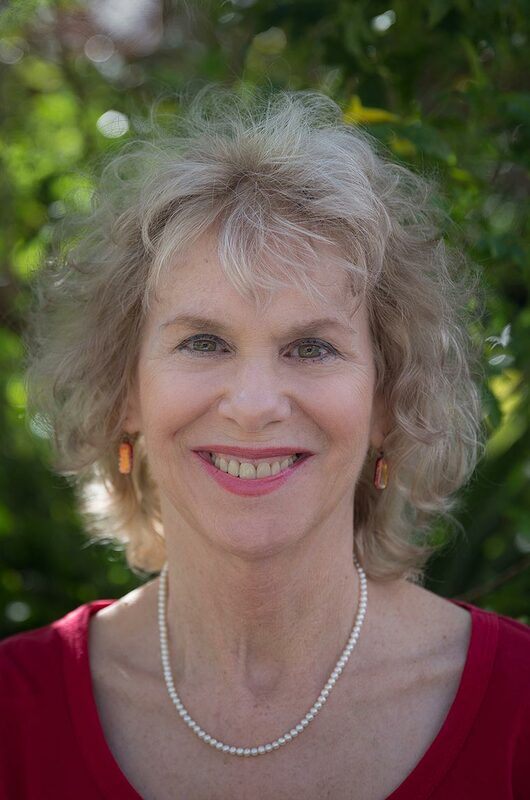 JoAnn Evans, E-RYT500 has been the Director of Teacher Training since 1988. 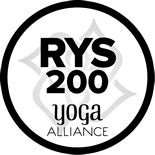 The program begins every fall. 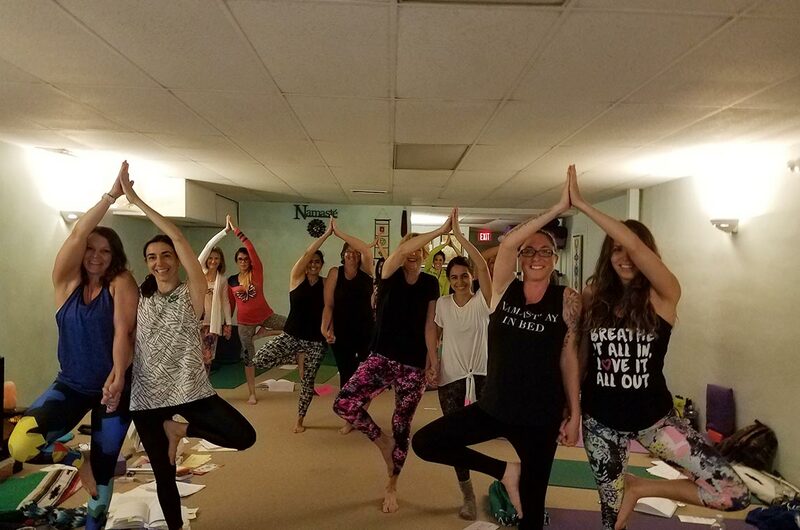 Newcomers to yoga are welcome to attend any class. 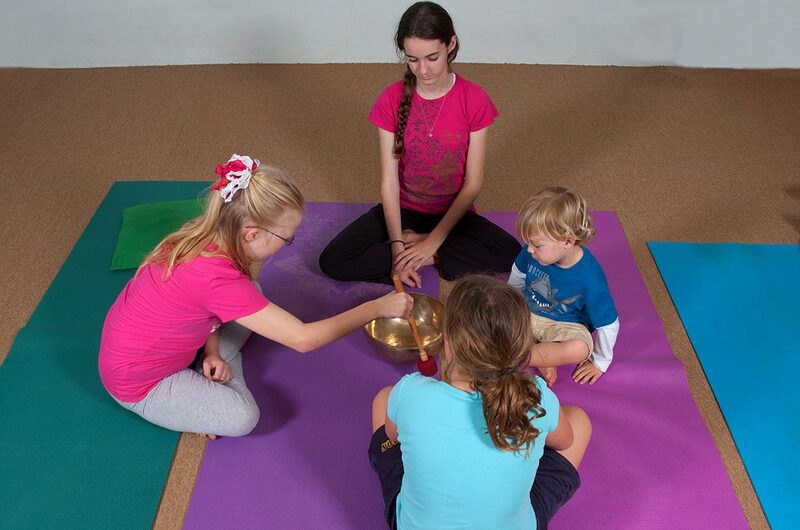 We suggest you try different teachers to find the class that works best for your needs. 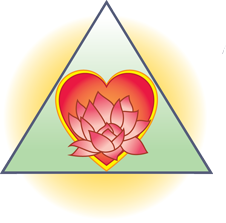 We encourage you to trust yourself and what your body feels willing and able to do on any given day. 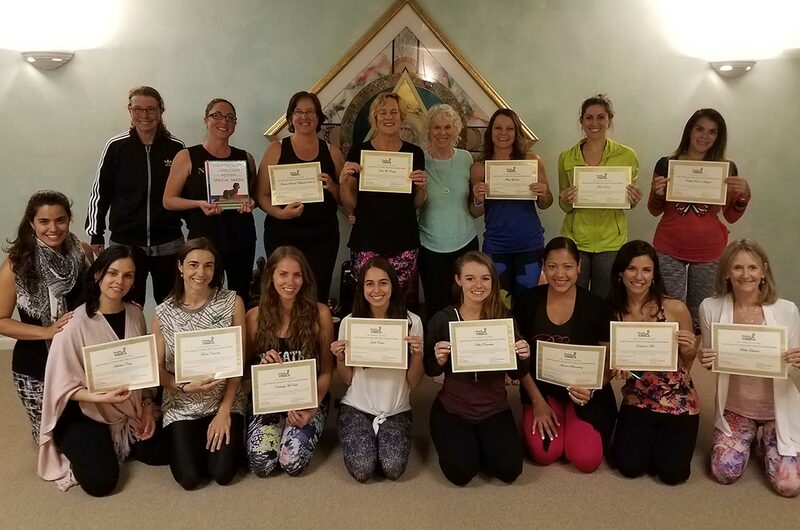 View class descriptions and schedules.